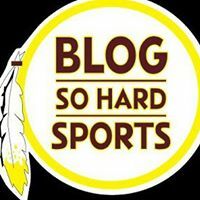 As we approach the Redskins Training Camp in 9 days, I realize this camp will have 3 main focuses. 1. Of course, Robert Griffin III and his recovery from knee surgery. 2. Brian Orakpo and his recovery from two pectoral tears within 9 months. 3. The year of the safety. Heading into the 2013 off-season, safety was the biggest position of need for the Redskins. If RG3 and Orakpo are healthy, Redskins fans and the medias focus will turn solely to our safeties. Specifically, they will focus on our two rookie safeties, fourth round selection Phillip Thomas from Fresno State and sixth round selection Bacarri Rambo from Georgia. That comparison wasnt fair to Landry and Doughty and I hope we dont hear similar comments again. Fans have to understand that Sean Taylor was a once in a generation type safety and the likelihood of us seeing another safety that dominant and talented in a Redskins jersey again is slim. 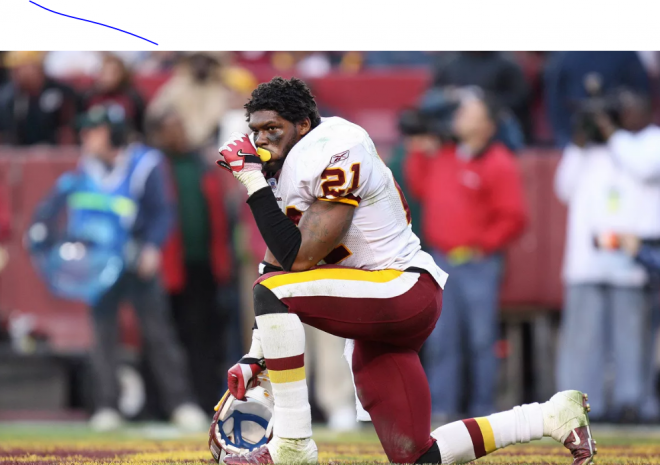 We all know the legend that was Sean Taylor. He was built like a linebacker, ran like a corner back and played safety with a tenacity rarely seen in the games history. Not only was Sean a bone crusher or heat seaking missile coming at running backs and receivers from his free safety position but he was an elite playmaker. He arguably had the best range for a safety in the NFL and had a knack of stripping ball carriers of the ball which was unmatched in the rest of the league. It is true that Sean Taylors memory and legend will forever remain engraved in our memories, but we must not forget that he too had growing pains as a young player and we must allow our other rookie safeties to experience some growing pains as well. Even Sean Taylor took some time to develop in the league from a college superstar to an NFL superstar, it was not an immediate transition. Rookies will play like rookies, and the same could be said for Taylor. Sometimes he missed assignments, took poor angles, didn’t wrap up on tackles and at times was too aggressive. Patience is the key for fans, it takes time for a rookie or a young football player to refine their talent and college skills and be able to execute what youve learned in practice into an NFL game. Thomas and Rambo will experience these same growing pains as they develop from college players into safeties at the NFL level. We have to remember to focus on each players own development and be patient with them. We have to look for small improvements in their play. We want to see how they take what theyve learned from mini camps and OTAs to more intense practices with pads during training camp. We want to focus on how they handle live game speed, how they fit the scheme and how they can cover current wide receivers or tight ends in space. So I caution Redskins fans to refrain from comparing the new talent to the legend of Sean Taylor. Seans legend will forever live on but his legend has already surpassed what he did in his short NFL career on the field. 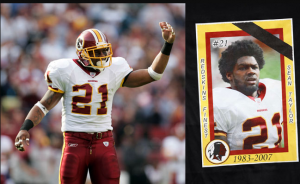 Lets let Thomas and Rambo make names for themselves like weve allowed Orakpo, Kerrigan, RG3 and Alfred Morris to do instead of comparing them to a legend that no player will ever live up to in most Redskins fans eyes.